This entire outfit looks like a complete throwback to the 90s, and I absolutely love it. 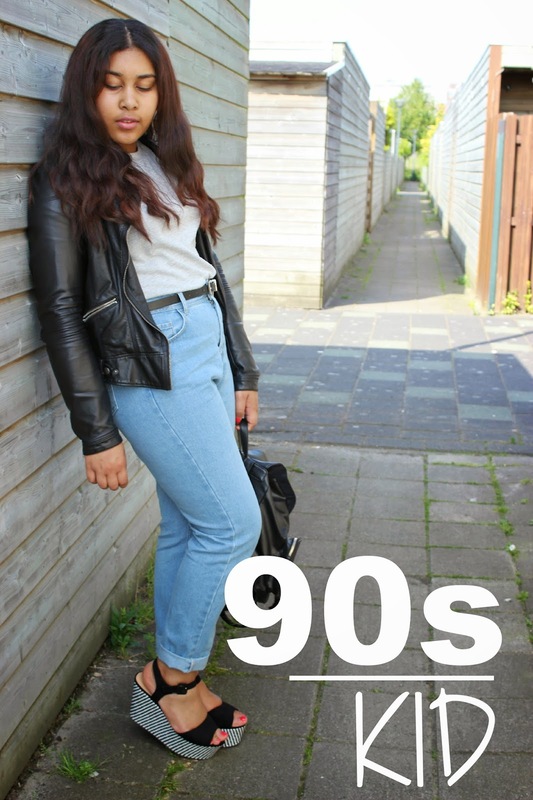 Ever since I first saw these mom jeans, I fell in love! They’re so laid-back but still look very edgy at the same time, all because you’re actually wearing a ‘fashion antique‘ if we could even call it that. These jeans were completely normal back in the day, but have disappeared for quite a while. Now I’m more than happy to help them make their well deserved come-back, because honestly these are the most comfiest jeans e-ver!